The nine-year wait for a new ZZ Top album ends next month. 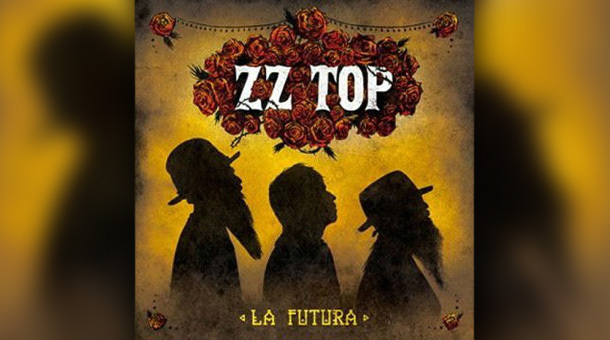 They’ve set September 11 as launch day for "La Futura", their 15th studio disc and the follow-up to 2003′s "Mescalero". "La Futura" is produced by Rick Rubin.